4-40 Aluminum Ball Connector  - $5.50 : Welcome to Zippkits! 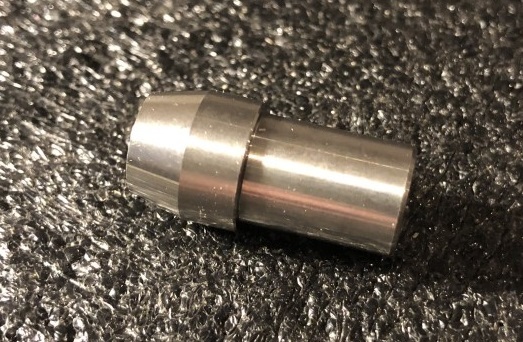 Sullivan aluminum ball connector w/sleeve. Use as a pushrod end where you need some angular movement. This assembly allows slop-free movement and easy no-tools disconnection. 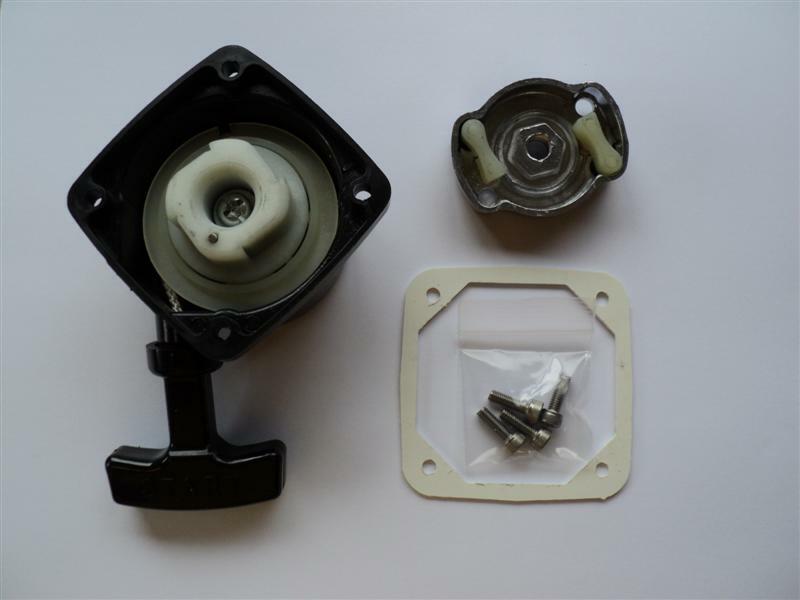 Includes anodized aluminum spring loaded sleeve connector and steel ball with two 4-40 jam nuts (one for the ball and one for the 4-40 pushrod). We recommend blue thread lock on the ball nut.